£50 refundable deposit is required to reserve a booking. Full payment must be received 6 weeks before the holiday start date. Key lock information will be given 24hrs before arrival. 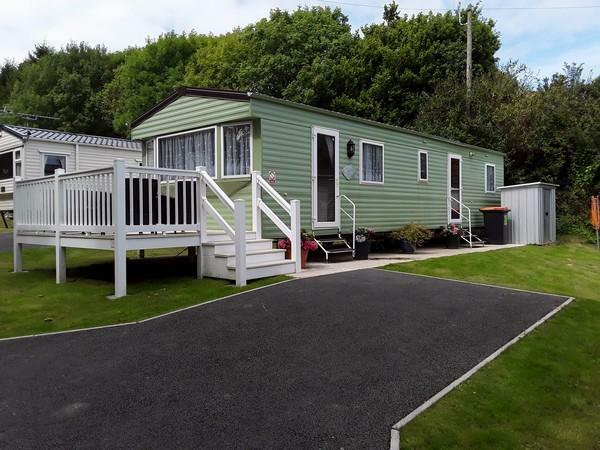 A spacious, extra wide 3 bedroom (8 berth) caravan on the four star Park Dean Looe Bay Holiday Park. 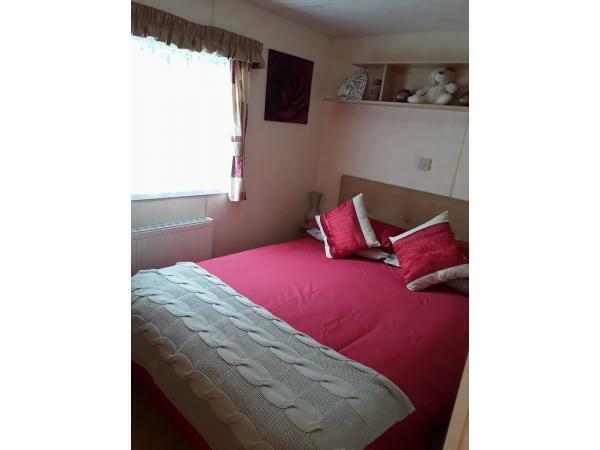 Fully double glazed and central heated, with family size shower room & WC and private driveway. Stunning and quiet location with country views in a newly developed exclusive area on the site, only a short walk from all the entertainment & amenities. 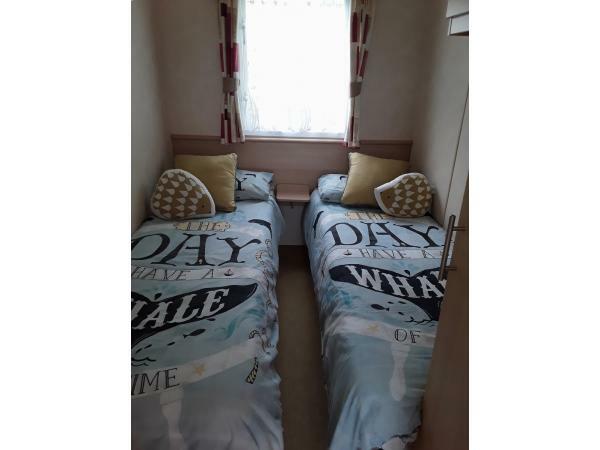 The caravan itself is fully equipped and will sleep up to 8 people comfortably and bedding is freshly made on day of arrival. Entertainment passes are not included but can be purchased from reception at the Holiday Park at a cost of £5.00 per person. Other Park Facilities include, Bar & Restaurant, Takeaway, Patio BBQ area, Crazy Golf, Grocery Shop and Kids Club. 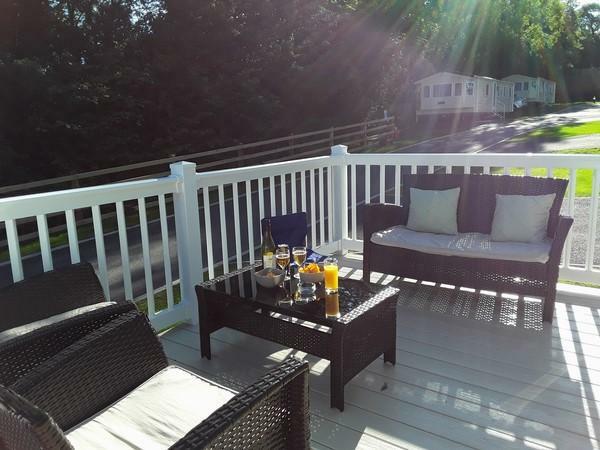 There is also a front decking area with rattan furniture as shown in the photos. The caravan is available for Fri-Fri or Sat-Sat bookings and we are also open to other requests (Min. 2 nights booking). To start your holiday, there will be chilled wine, soft drinks for children, fruit and fresh flowers. Lovely stay in your caravan. Very clean and well equipped. Perfect location on the park with a resident owl. Nice and quiet culdisac. Excellent communication by Sarah from start to end of holdiay. Great welcome pack when we arrived too which was very much appreciated. Thank you. We got a very late break, only booking two days before and couldn’t fault communication from Sarah. 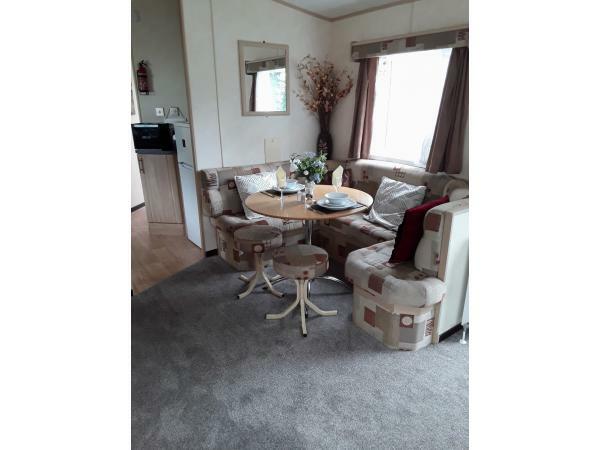 Caravan was absolutely spotless and has everything you need and more. Beds were made which was appreciated and loved all the personal touches eg wine and milk in fridge, amongst other things provided. Shower was great. Quiet and private part of the site. Would highly recommend staying in Sarah’s caravan and hopefully my daughter and I will return. After a long drive on a very hot day it was lovely to arrive and find a jug of water in the fridge. The welcome package was gratefully received.. The entire caravan was lovely and it was really nicely decorated. It was great to sit on the balcony in the sun in a quiet cul-de-sac looking at nature rather than another caravan. You were all very welcome, I'm glad you had a great holiday. Welcome back any time. A lovely stay in a nice clean caravan. Great to arrive and find it clean and well looked after. Great touches that made us feel at home (fresh flowers, wine, chocolates, table laid...) Although we didn't use them, we noticed there were plenty of games, DVD's...and the outside decking area is fantastic...if the weather had been that bit better! One of the best caravans we've stayed at. And it's a great spot from where to organise daily trips. Well done Sarah! Myself and my family have been enjoying breaks in Caravans since my two daughters were babies, now 25 years on we still get together once a year to make memories and this caravan was the best caravan we have stayed in for all the 25 years we have been taking caravan breaks. Excellent, homely and fantastic thank you to Sarah for great service and communication regarding the booking from first email to after the holiday. 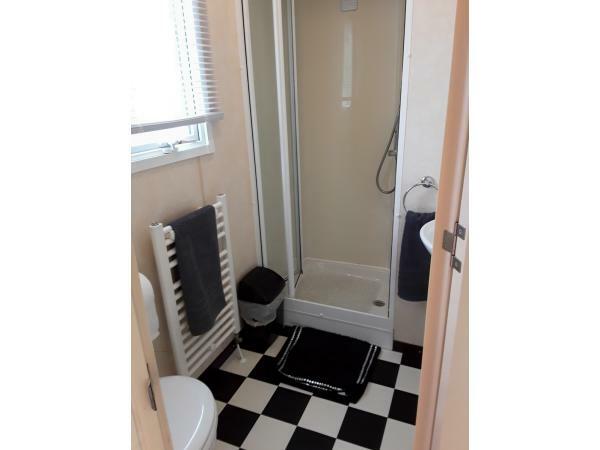 A very clean and tidy caravan. It’s well equipped for the little ones from plastic cups and plates to games and dvds. Thanks Sarah for a great stay and your attention to detail made it an enjoyable stay ! Just wanted to share our recent experience in Abi Roselle caravan. 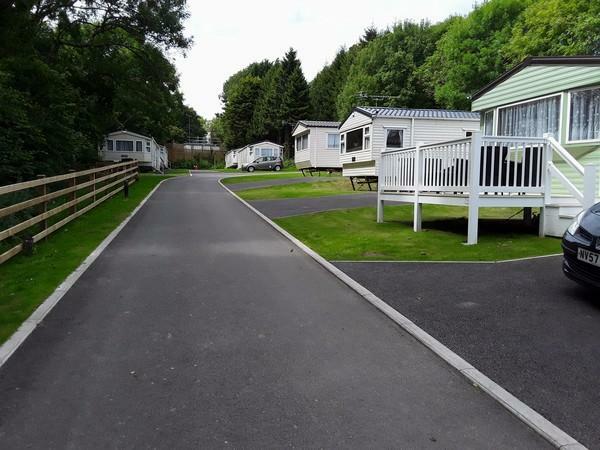 Everything was superb, Sarah was extremely helpful from the beginning when making the booking, we received booking confirmation with the holiday park map, which made our life easier while finding the caravan. On arrival we had a nice surprise waiting for us - fresh cut flowers, fruits, crisps, bottle of rose wine. Dining table was nicely set up and cups ready for tea. So first thing we could enjoy the cup of tea on the terrace after a long journey. It is a must to mention that caravan was very clean and well equipped with all kitchen appliances, so it did feel like home from home! We had fantastic stay even on the rainy days as we could watch dvd’s and play board games (Hedbanz game was really good fun!). Overall experience was amazing and best bank holiday choice for us! This was a last minute booking for a couple of days away with our 4 boys. We all loved the caravan and immediately felt at home due to all the extra touches that have been added. Being greeted with a tea/coffe, milk, juice, biscuits, fruit and wine was wonderful as we could immediately relax and pop the kettle on! Booking was very easy and communication from Sarah was brilliant. Overall I would rate our experience as excellent and would highly recommend it to anyone. Thank you Sarah. 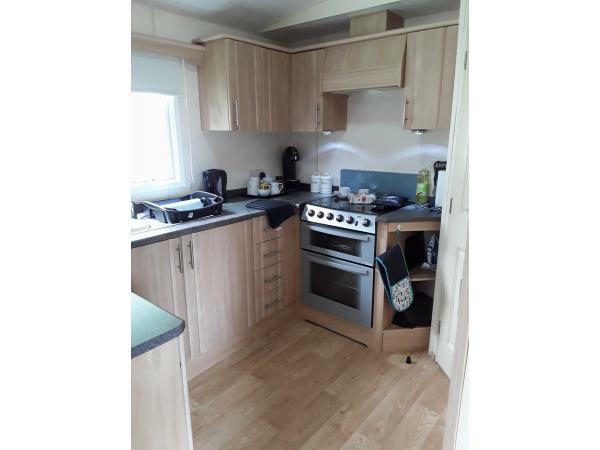 A very well equipped caravan clean and very comfortable.I would recommend this caravan to family and friends.We had a lovely week. 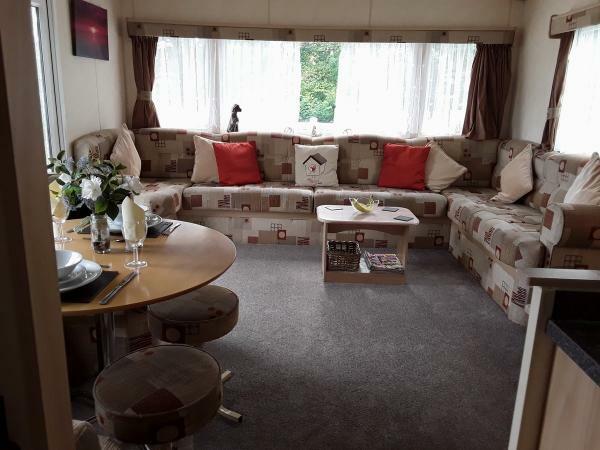 Caravan was clean, comfy, spacious, well equipped and in a quiet location on site. The little touches of sweets, juice, fruit, wine and milk were a lovely welcoming touch and very much appreciated after a long journey. Kids thought it was great having a choice of games to play and dvds to watch. Would definitely recommend to friends and family. Booking was easy and communication from Sarah was great throughout. Thanks a lot for letting us stay in your lovely holiday home. Thank you so much, welcome back any time. Hope you book again with us. 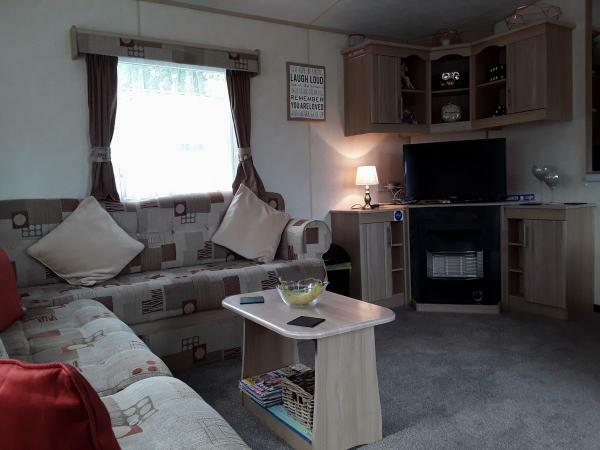 We have had caravaning holidays for the past 10 years and this has to be the nicest experience we have ever had, from booking our caravan, to arrving to a most wonderfully clean and well equipped van. Everything was thought of to make our stay memorable and the little touches meant so much. Would certainly not hesitate to book again. Fantastic Sarah it was a pleasure doing business with you. Value for money was outstanding. Thank you. Lovely stay in your caravan. Clean tidy and spacious. Caravan was equipped with everything you need for the week. Prices were much more affordable especially during August. We will be recommending you to all our friends and family. Thank you for the great feedback, I'm so glad you all had a great holiday and enjoyed the caravan. Welcome back any time with us. 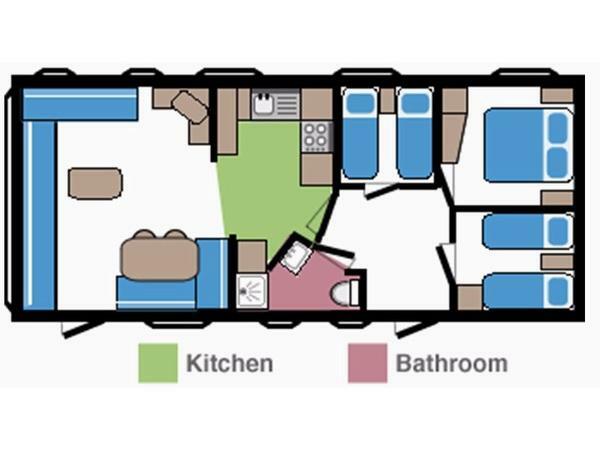 We have been caravanning for the last 6 years now and can say that this is the best caravan we have been in. The fact that the owner left tea biscuits and wine out on our arrival and there were some essential items that you always forget to bring, like tea towels, oil, games, dvd's and the list goes on. I was also impressed that I could smell bleach in the bathroom. It's the first place I have been to where I did not feel I had to bring the rubber gloves out on arrival. Booking was easy, painless and cheaper than the actual park prices. I would definitely book again. I'm so glad you all had a great holiday. Welcome back any time.